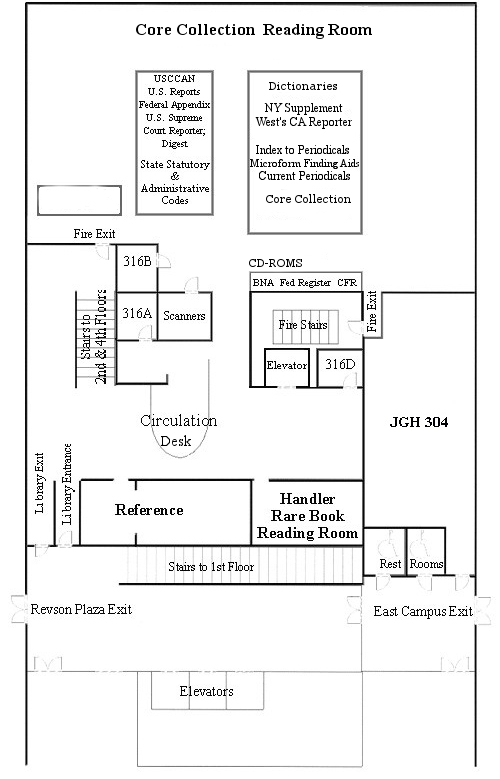 LOCATION 3rd Fl REFERENCE & 3rd Fl. Core Coll. Title Dictionary of international and comparative law / James R. Fox. Published Dobbs Ferry, N.Y. : Oceana Publications, c2003. Subject International law -- Dictionaries.